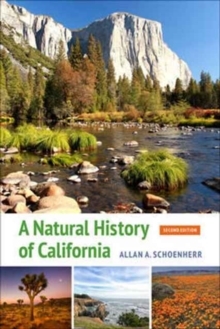 In this comprehensive and abundantly illustrated book, Allan A.
Schoenherr describes the natural history of California-a state with a greater range of landforms, a greater variety of habitats, and more kinds of plants and animals than any area of equivalent size in all of North America. A Natural History of California focuses on each distinctive region, addressing its climate, rocks, soil, plants, and animals. 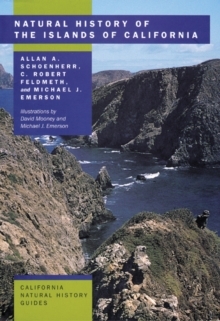 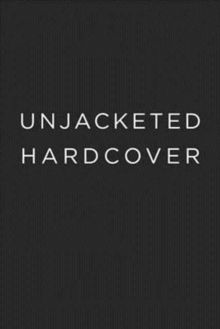 The second edition of this classic work features updated species names and taxa, new details about parks reclassified by federal and state agencies, new stories about modern human and animal interaction, and a new epilogue on the impacts of climate change.